Grosse Bockenheimer Strasse, Frankfurt am Main, Germany – 19 December 2010. 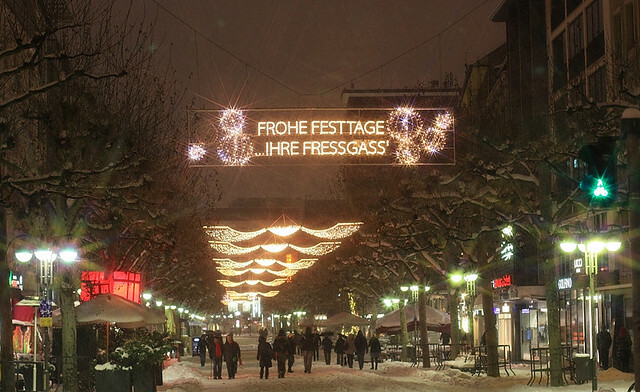 Happy holidays, Your Fressgass – yes well, it rhymes better auf Deutsch. 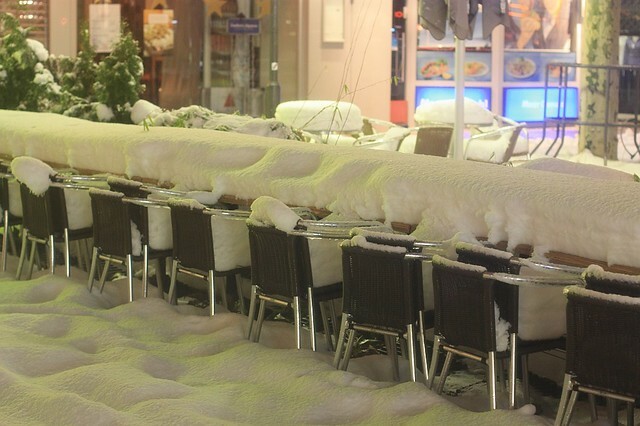 I don’t think there’ll be any “al fresco” dining tonight. Hier gibt’s die Beschreibung des Fressgasses. 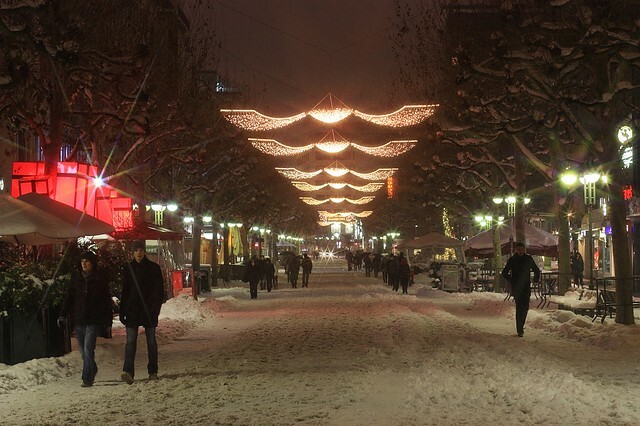 I made the photos above in Frankfurt am Main on 19 December 2010. This post is published originally on Fotoeins Fotopress (fotoeins.com).